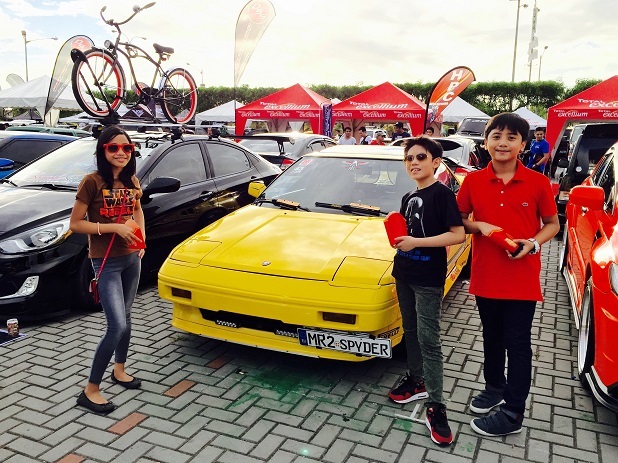 “Filipinos love car shows because we can relate to the cars we see. It is always a delight for us to see so many nice cars in one place. You can always see the excitement in people’s eyes when they are in a car show and you also know deep inside that they feel inspired—that one day, they will also have these upgrades or these kind of rides in their garage,” mused Jonathan Chio, CEO of Ladder Events Production. “There are so many things B2B has done to our market. A lot of shops that does not have big budgets for bigger shows were known to have started in our car shows. We have given work opportunities to our car show models. 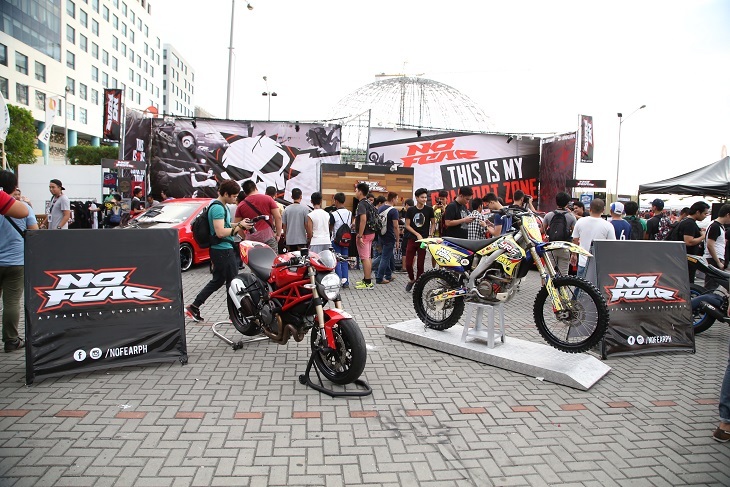 Our event has served as a playground for aspiring photographers and bloggers. But more importantly, a lot of long lasting-friendships were born in our events,” said Chio.